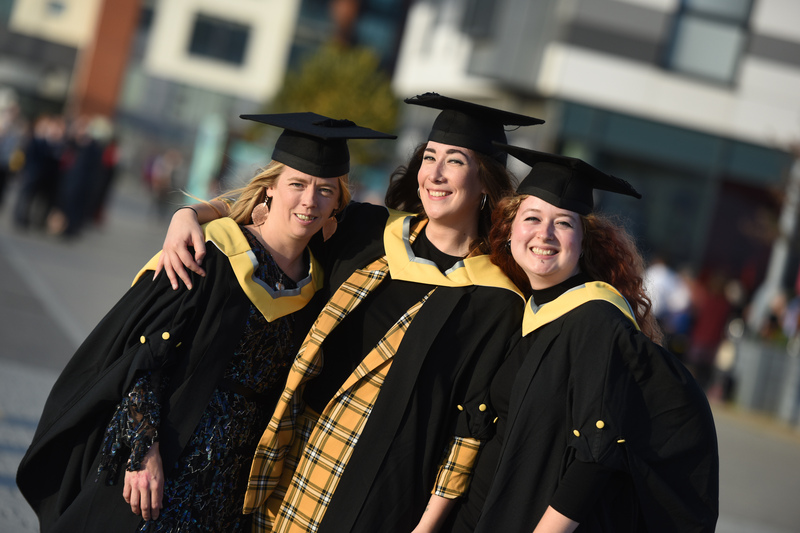 Hundreds of students from the School of Art, Design and Humanities and the Suffolk Business School received their degree awards during the first day of ceremonies. 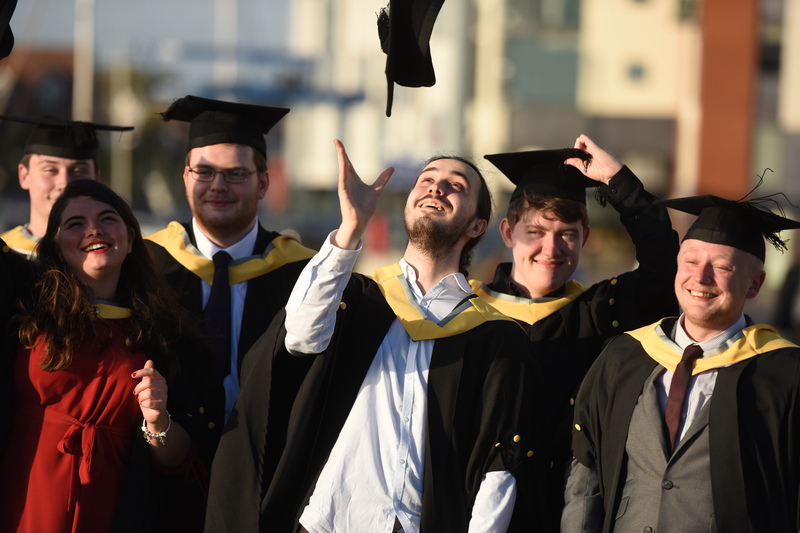 Digital Film Production graduate Jordan Bloomfield was amongst them. 21-year-old Jordan, from Ipswich, is working at Eclipse Sound and Light Limited. He was named Student of the Year in both his first and final years at the University. 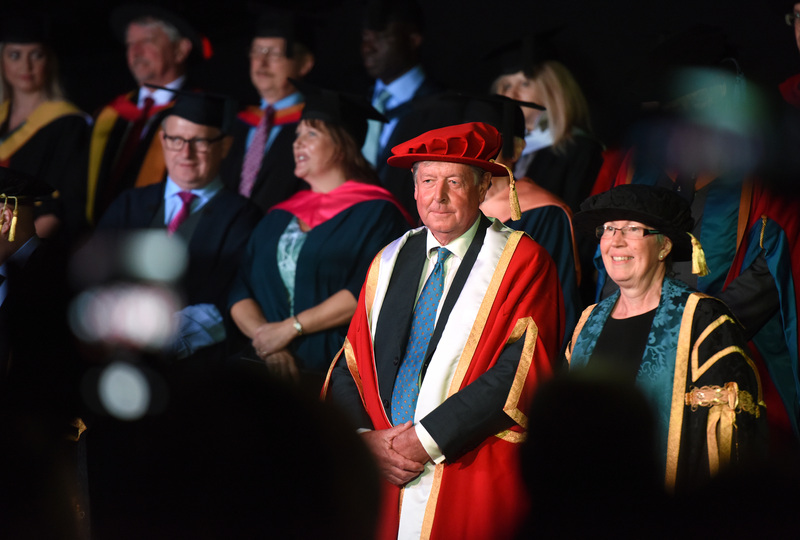 Tim Rowan-Robinson DL, was recognised for his services to raising the profile of the county and promoting tourism by being awarded an honorary fellow. Following a career with Watney Mann, Grand Metropolitan and finally Whitbread, where his last role was as MD of their Hotel Division, Tim started his own business in 1996. With a friend, he acquired Thorpeness Hotel & Golf Club in 1996. The company now has six hotels. Tim retired from TA Hotel Collection in March 2018. He has been heavily involved in the development of Tourism in Suffolk over the last 20 years. He is a firm believer in the importance of local Destination Management Organisations (DMO) and still sits on the board of The Suffolk Coast DMO. With two others, he started the Aldeburgh Food & Drink Festival and still chairs that company. In 2013, he was appointed a Deputy Lieutenant and is involved in a range of activities in the County.